Leverage an Amazing Adventure to Unleash the Power of Your Team! 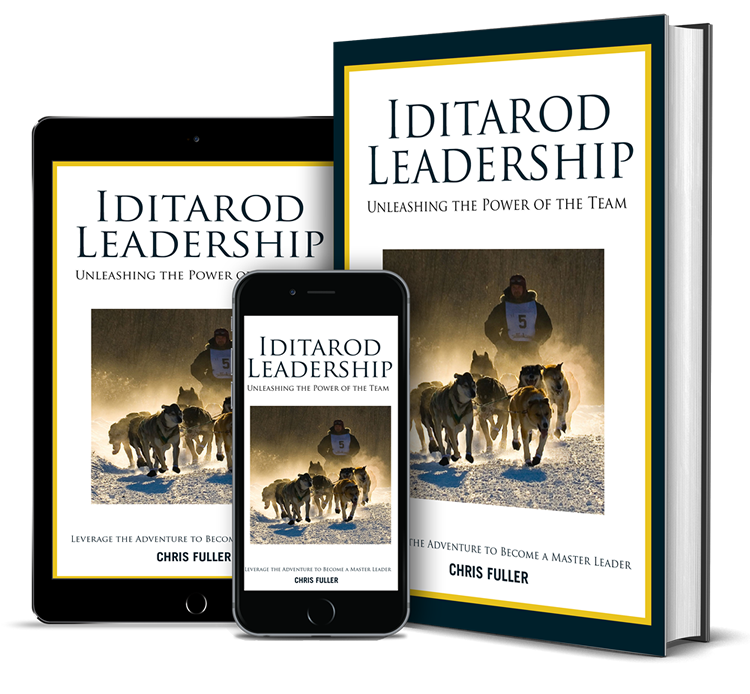 Iditarod Leadership: Unleashing the Power of the Team. This motivational business fable in the same genre as Who Moved My Cheese? and The Five Dysfunctions of a Team uses the backdrop of the Iditarod dog sled race as a metaphor for life and organizational leadership lessons. A master storyteller, author Chris Fuller, blends accounts of his own mushing adventure on the Iditarod Trail with stories he encountered and lessons learned with veteran Musher Nils Hahn. A compeling business and life allegory, Iditarod Leadership features a host of characters: Nils, Joe, and Lizzie as dog mushing experts guiding Chris, Gary, and Jason—final competitors in this fictitious adventure. Chris—a consultant coming to grips with the reality that leading a team is much more difficult than producing results on his own. Their paths, while different, have led them to the northern reaches of the western hemisphere and an Alaskan wilderness adventure. Here they will learn what it takes to mush a team of dogs and face down the brutal elements of unforgiving weather, while overcoming rugged terrain and their own limitations. The tale culminates in a compelling three-day race in which each learns about life, leadership, mushing and gaining the will to persevere and achieve lasting success! 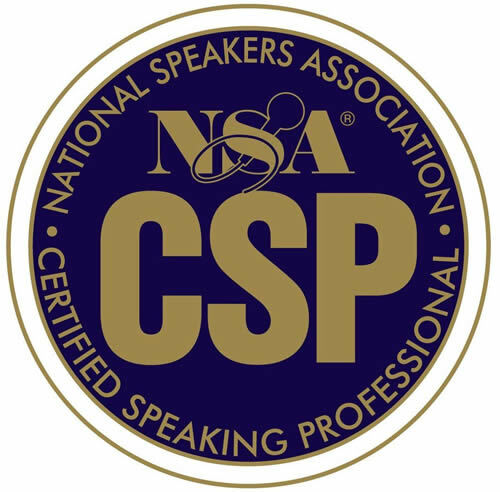 Chris has delivered key notes and facilitated strategic sessions for an impressive list of companies including Microsoft, Coca-Cola, Alvarez & Marsal, Dell Computers, Pfizer, State Farm Insurance, GAP, Pricewaterhouse Coopers, Ascend Performance Materials, DOW AgriSciences, McDonald’s, Lyondell-Basell, PC Connection, Compuware, Gulfstream, and Varde Partners to name a few. His experience in business and in working with such clients yields valuable, best practice insights. Additionally, he has spent years pioneering and developing startup businesses and business units. Chris’ breakout book Iditarod Leadership has been recognized by The Washington Post on Leadership and is impacting people and companies in over 75 countries! He regularly delivers intesnive training sessions with teams desiring to implement The R.A.C.E. Method. "Using the experience with the Iditarod training as a parallel to team leadership in business creates an eye-opening and inspiring mindset. The author's enthusiasm (and humility) is contagious. This work will continue to be a staple in my library, both in print and digitally." "If you are leading and/or responsible for a team, this is a 'must read' In this short book there is so much valuable information about individual personalities and team synergy." "Enjoyable read packed with actionable truths for leaders. Highly Recommend!" "This book is a great balance of adventure, humor, information, and practical applications. Fuller's writing is very descriptive and entertaining, making this a quick, enjoyable read. You can feel his enthusiasm, wonder, and humility. Leadership is more than barking orders at your team!" "Knowing your team and their core competencies is the key in moving from strategic intent to successful strategic action and successful results. You owe it to yourself to read this book which details that concept in a totally new and refreshing way. Read it and pass it to a friend. That is what I did. Now I need another copy..."
Download a Proven Process for Leaders to Execute with Excellence! After mushing with huskies in Alaska as part of the Iditarod experience, Chris Fuller developed The R.A.C.E. Method™ to help leaders cross the finish line consistently and achieve remarkable results. Connect with Chris today! Discover how to unleash the power of YOUR team! Influence Leadership Inc. is a consultancy that exists to partner with organizations to increase their cultural and operational effectiveness.